DJ or quiz presenter.. your training starts here! Whether you are a DJ looking for midweek work or a traditional quiz presenter who is tired of the boring pen and paper format, the message is the same.. I am an individual who would like to become a professional SpeedQuizzing presenter.. Check out the many, many reasons how SpeedQuizzing can benefit you..
Serious about using SpeedQuizzing professionally? Then fill in our simple sign up form.. Anyone can download and start using SpeedQuizzing right now. It works with minimal configuration over most Wifi networks.. Check out some of our great learning resources..
Our Software News and FAQs pages can be found here..
Run your own Smartphone Quiz ABSOLUTELY ANYWHERE with just a laptop, a Wifi router and a power supply. No Internet connection is needed whilst hosting your quiz. Our SpeedQuizzing Quiz Hosting Software will manage all aspects of your Smartphone quiz. (Displays questions, keeps scores etc). Our free SpeedQuizzing Virtual Buzzer app (IOS and Android) turns smartphones into a compatible quiz keypad and display-screen. As well as the popular and easy to host letters, multiple choice and numeric games, for more adventurous hosts there are also Buzzer (lockout) games where players buzz in and give their answer verbally. Connect up to 32 handsets (Only 4 in Demo mode). SpeedQuizzing works on a pay per use basis (from $20 USD per event) so there is no initial outlay for the software. Once people realise that SpeedQuizzing is a much richer experience, they will attend weekly and happily pay double what they would pay to play a traditional pen and paper quiz. ‘Proven Fact’. This system can earn you MONEY ($150 USD and more, per event). SpeedQuizzing is usually played in teams which means only one compatible handset is needed between a team of up to 8 players. 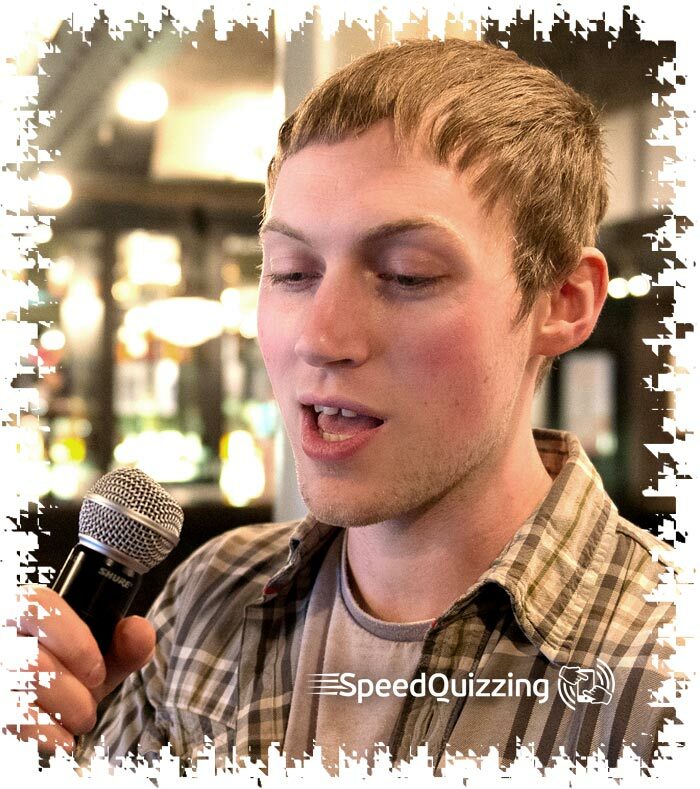 SpeedQuizzing makes great use of sounds to enhance game play (For example there are 32 unique buzzer sounds. Correct and Incorrect sound effects, plus loads more). All sounds can be swapped for your own custom sound clips. In contrast to traditional pen and paper quizzes, the quick-fire nature of SpeedQuizzing means it is IMPOSSIBLE TO CHEAT and so the real winners take away the top prize. 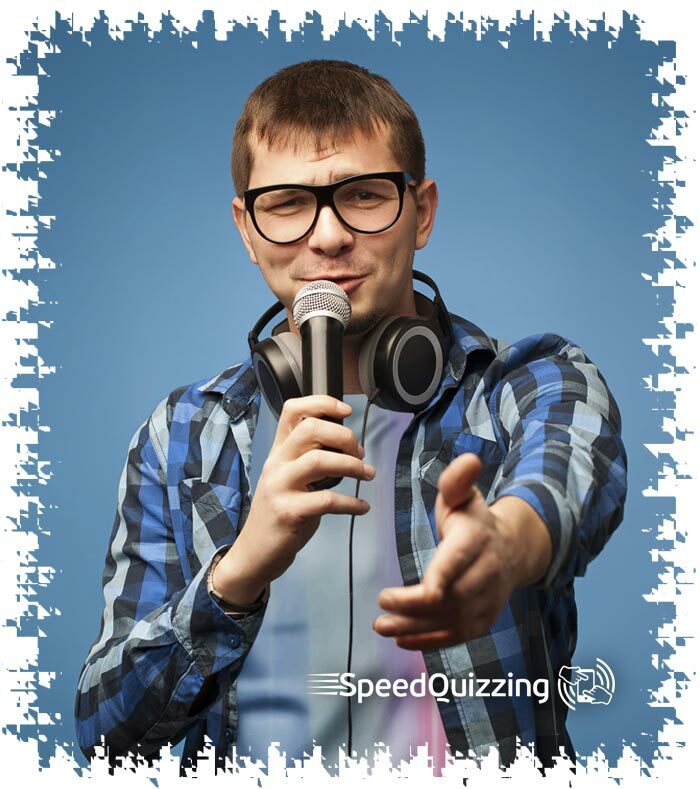 SpeedQuizzing runs from a MASSIVE database of up to date quiz and trivia questions and is adaptable to differing age groups, (General Knowledge & Trivia / Music, Film & TV). SpeedQuizzing does not use Powerpoint visuals so there is no need for projectors and screens making it far more portable than any other computer-based quiz systems. 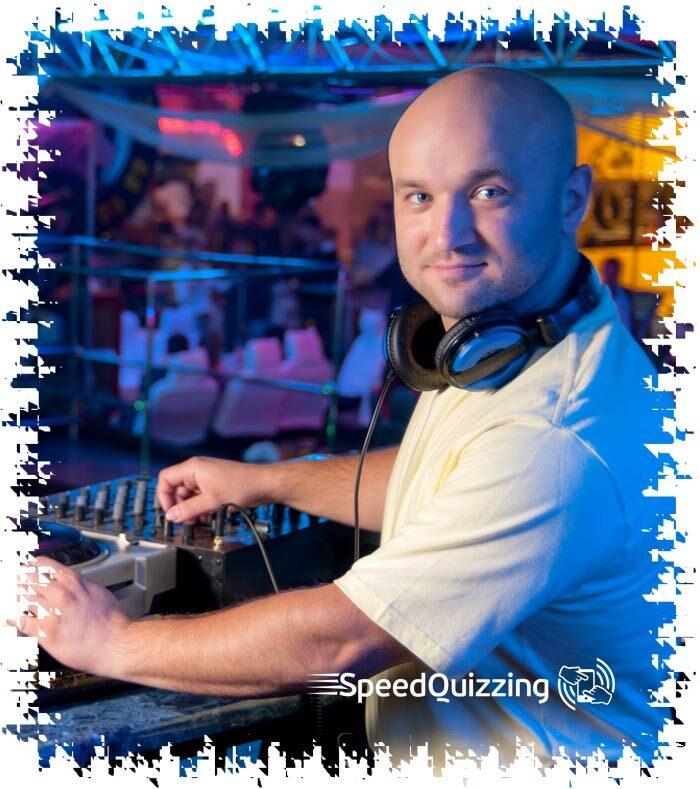 The SpeedQuizzing game formats have been refined over a number of years with rigorous testing at real quiz events. 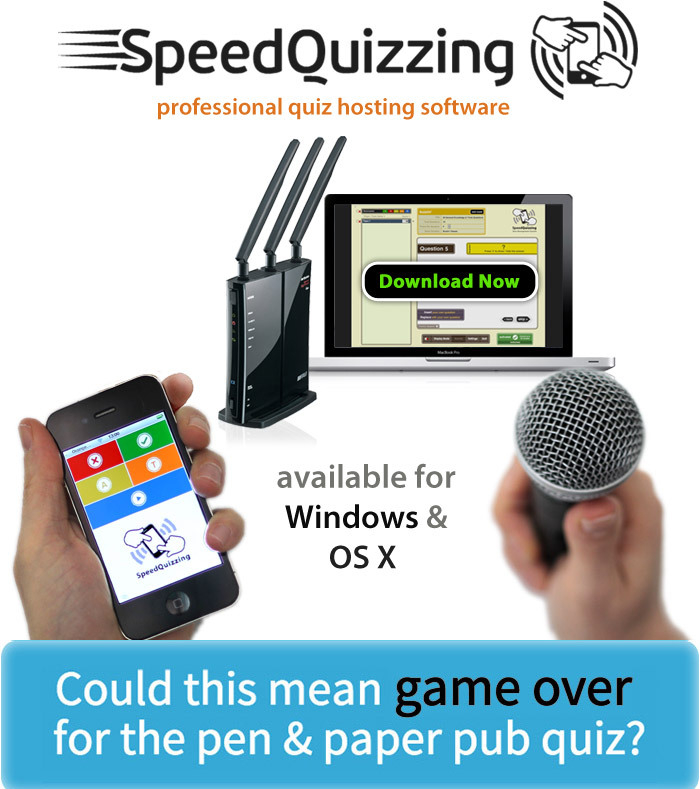 Although the SpeedQuizzing question database is currently only written with the UK market in mind there is no reason why the host software and buzzer apps can’t be used at trivia events all around the world. 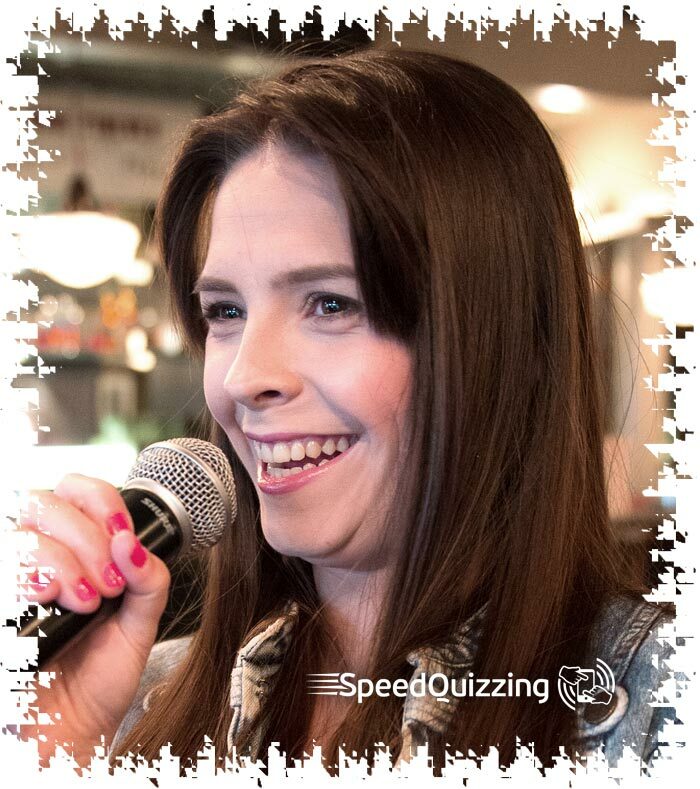 Anyone with microphone-confidence and an ounce of technical ability (Djs, bar owners, entertainers, pub quiz hosts) should DOWNLOAD NOW and see how SpeedQuizzing can benefit you.